Netherlands – Pierre van der Linden, the drummer in legendary Dutch band Focus, has released his first solo album entitled “Drum Poetry” for fans and students of his varied drumming styles and techniques. Dutch Music Legends Focus Release New Album “Focus 8.5 / Beyond The Horizon” OUT NOW! London, UK – Dutch music legends Focus are known around the world for their iconic albums, including the hits HOCUS POCUS, SYLVIA and HOUSE OF THE KING. After the reunion of Focus and the release of the Focus 8 album, the band toured the world and was introduced to new musical styles and influences. The line-up on this album features THIJS VAN LEER, PIERRE VAN DER LINDEN, BOBBY JACOBS and JAN DUMÉE. London, UK – Dutch rock legends Focus will be releasing their eagerly awaited new album on April 14, 2014. Titled ‘Golden Oldies’, the new release features re-recordings of classic Focus tracks, including “Hocus Pocus”, “Sylvia”, “House Of The King” and others. Focus has recently embarked on a world tour in support of their forthcoming album. With their unique brand of progressive rock, Focus manifested themselves at the start of the ’70s as the most successful and appreciated of all the Dutch pop-rock exports. Fronted by founding member Thijs Van Leer, and best known for their hits “Hocus Pocus”, “House of The King” and “Sylvia”, the iconic Dutch music masters are back with their new album, which is guaranteed to please their legions of fans! 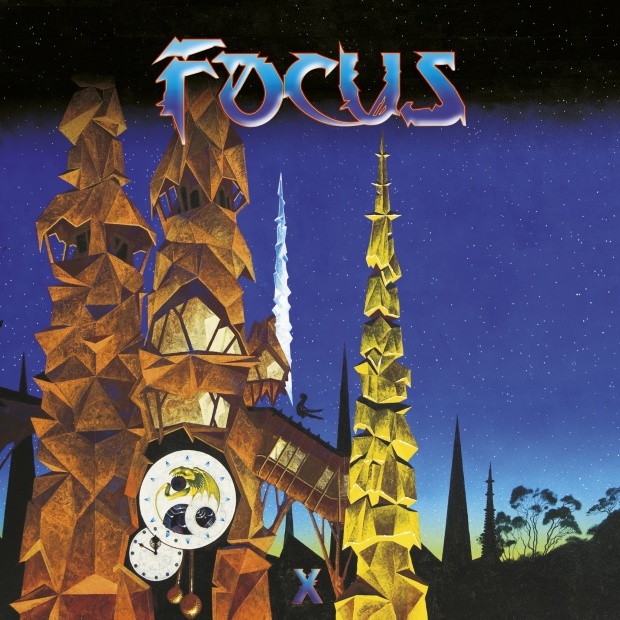 After a comeback in the early 2000’s, the band has gone from strength to strength, with their last studio album ‘Focus X’ still receiving considerable support from music fans across multiple genres. Along with Thijs van Leer on vocals, flute and keyboards, back on the drums is beloved Focus drummer Pierre van der Linden, who joined the group on their second album ‘Moving Waves’ in 1972. Internationally renowned for his rhythmic skills, Pierre remains a defining factor in the Focus sound. Bassist Bobby Jacobs, who comes from a well-acclaimed Dutch musical family and guitarist Menno Gootjes, who participated in Focus at an earlier stage, complete the band’s current line-up. Most recently, the group’s 1972 worldwide hit “Hocus Pocus” was featured in the major motion picture ‘Robocop’ starring Samuel L. Jackson, Gary Oldman and Michael Keaton. Dutch Rock Legends FOCUS’ Hit Song “Hocus Pocus” Featured In New ‘RoboCop’ Film! London, UK – Focus fans rejoice! The group’s 1972 worldwide hit “Hocus Pocus” is now being featured in the major motion picture ‘RoboCop’ starring Samuel L. Jackson, Gary Oldman and Michael Keaton. The song, which features the distinctive and virtuosic yodeling by keyboardist Thijs Van Leer, was originally released on the band’s critically acclaimed second album ‘Moving Waves’. 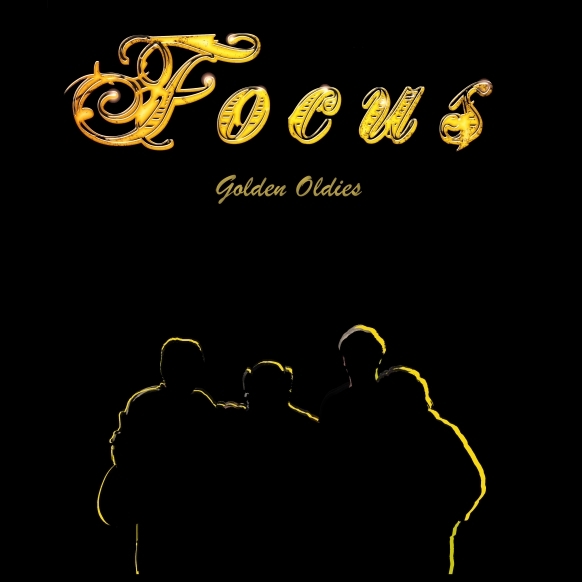 After a comeback in the early 2000’s, which resulted in the well-received albums ‘Focus 8’ and ‘Focus 9’, the band regrouped with a fantastic new line-up. Along with Thijs van Leer on vocals, flute and keyboards, back on the drums is beloved Focus drummer Pierre van der Linden, who joined the group on their second album ‘Moving Waves’ in 1972. Internationally renowned for his rhythmic skills, Pierre remains a defining factor in the Focus sound. Bassist Bobby Jacobs, who comes from a well-acclaimed Dutch musical family, and guitarist Menno Gootjes, who participated in Focus at an earlier stage, complete the band’s current line-up. Oct. 23, 2012 – London, UK – Much to the excitement of music fans across the planet, Dutch rock legends Focus will be undertaking a worldwide tour beginning November 2012 in support of their forthcoming CD ‘Focus X’. With their unique brand of progressive rock, Focus manifested themselves at the start of the ’70s as the most successful and appreciated of all the Dutch pop-rock exports. Fronted by founding member Thijs Van Leer, and best known for their hits “Hocus Pocus”, “House of The King” and “Sylvia”, as well as critically acclaimed albums ‘Moving Waves’, ‘Focus 3’ and ‘Hamburger Concerto’, the iconic Dutch music masters are back with their tenth album, which is guaranteed to please their legions of fans!